At Ross, we are always looking to increase your marketing power. 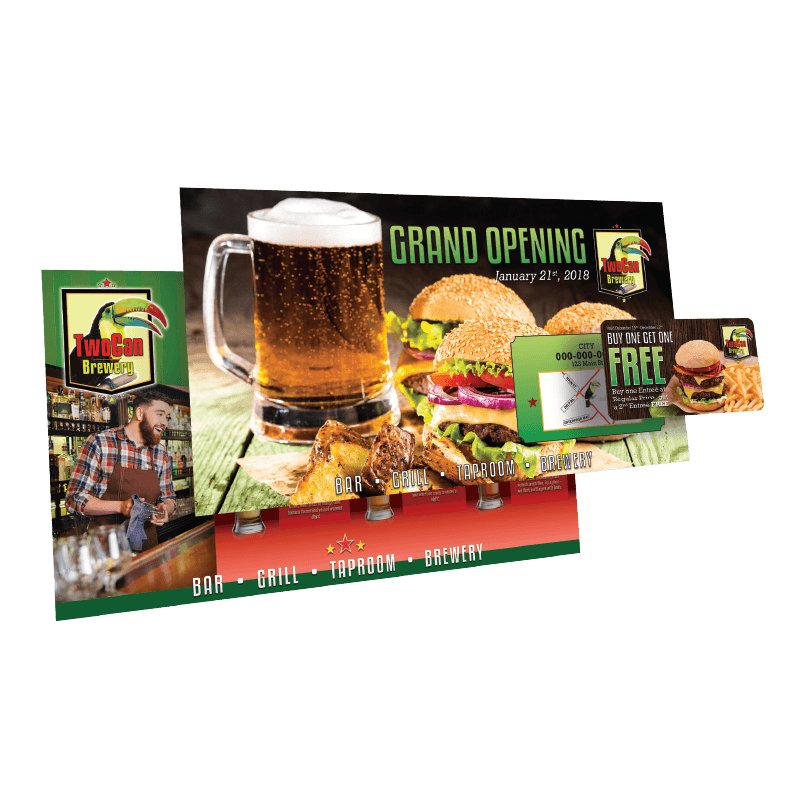 That’s why we took our most popular EDDM product, our Supersize Postcard, and made it even better! Adding a Peel Off Card to this mailer doubles is marketing power by increasing interest and keeping your offer in your customers’ hands longer!